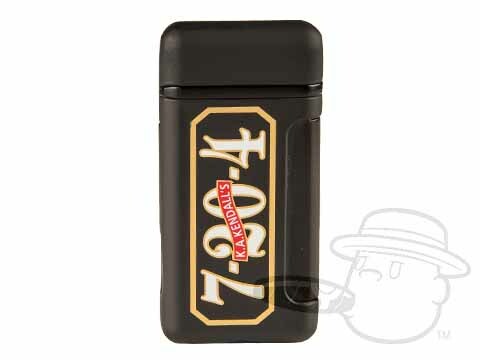 Originally founded in 1874, the classic American 7-20-4 cigar brand has been resurrected and reproduced by veteran New Hampshire tobacconist and history buff Kurt A. Kendall. Hand-rolled using long-leaf tobaccos from Nicaragua, Honduras, Mexico, Columbia and Costa Rica under a Brazilian Mata Fina wrapper, K.A. 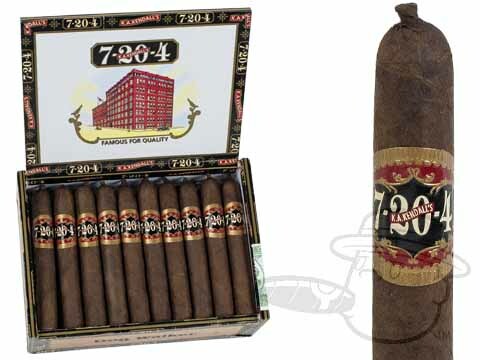 Kendall’s updated 7-20-4 is a creamy and flavorful smoke that closely matches, yet improves upon the original. 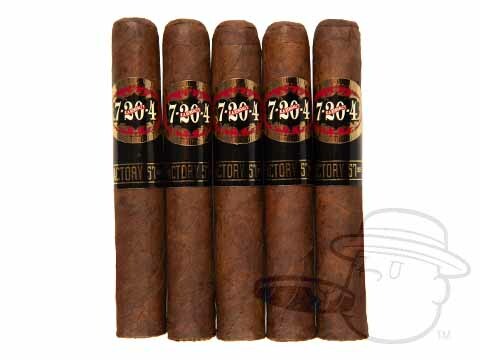 Medium-bodied, straight-burning, and extra-smooth thanks to the 120 days of cedar-aging each cigar undergoes prior to release, the 7-20-4 is officially back and better than ever. Get in on this classic action at the lowest prices anywhere today. 7-20-4 Dogwalker is rated 2.8 out of 5 based on 1 customer ratings.